Resorts World Manila (RWM), the Philippines’ first integrated resort, is bringing the concept of seamless integration to your fingertips with its latest updates on the RWM Mobile Companion app, which can be downloaded for free on the AppStore and GooglePlay. Asia’s premier martial arts organization, ONE Championship, is back in Manila for its second of four shows in 2018. 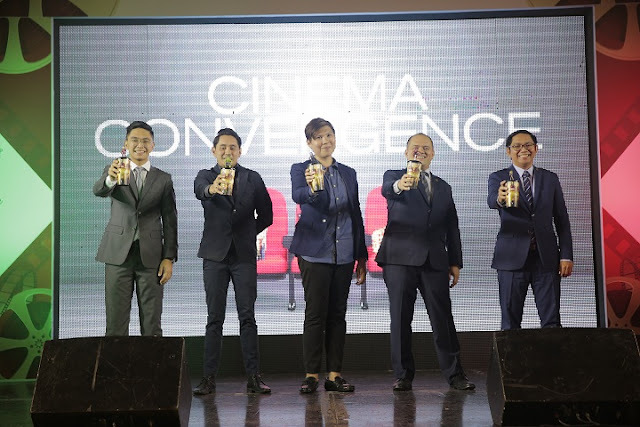 In a press conference held at the Grand Ballroom of the City of Dreams in Manila, the promotion kicked off its latest event, ONE: HEROES OF HONOR, which is set for Friday, 20 April, at the Mall of Asia Arena. 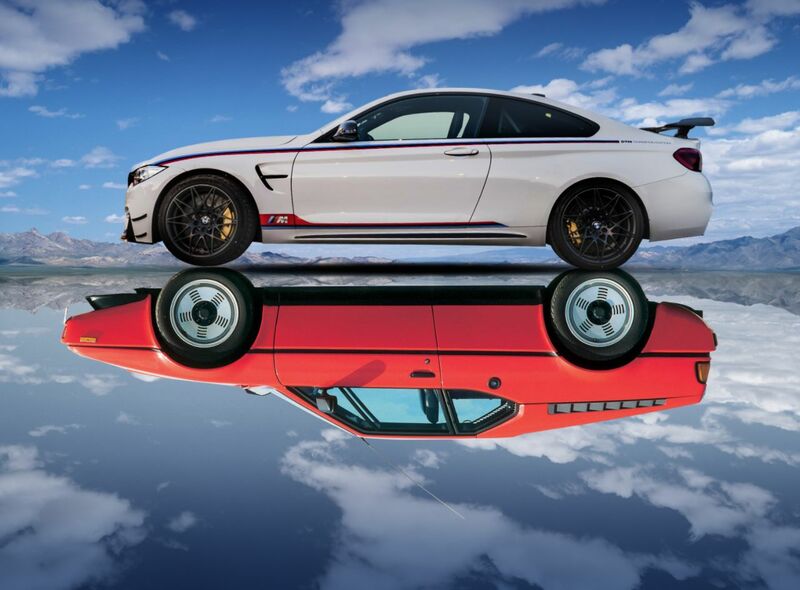 BMW Exhilaration to the Max at MIAS 2018. Manila, Philippines – SMC Asia Car Distributors Corp. (SMCACDC), the exclusive importer and distributor of BMW in the Philippines, is set to open a world of exhilaration as it joins this year’s Manila International Auto Show (MIAS). MIAS will be home to the latest models from BMW and BMW Motorrad, as well as rare and iconic BMW automobiles and motorcycles, from April 5-8 at the World Trade Center in Pasay City. 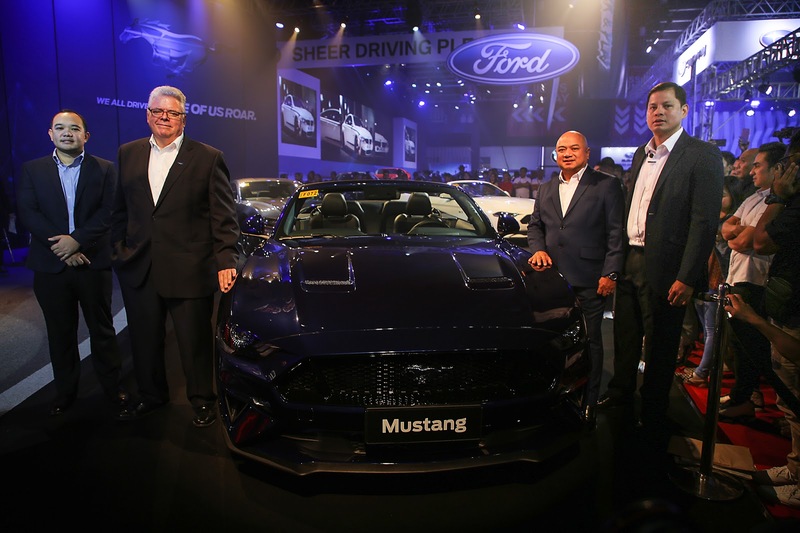 The new Mustang Convertible officially arrives the country as Ford Philippines’ executives lead its official launch at this year’s Manila International Auto Show (MIAS). From left are Ryan Lorenzo, AVP for National Sales; Bert Lessard, Managing Director; Rodel Gallega, VP for Marketing and Sales; and Prudz Castillo, AVP for Marketing. MANILA, Philippines, 5 April 2018 – Ford Philippines today officially unveiled the new Mustang at the 15th Manila International Auto Show (MIAS), available in four exciting variants, including the sporty Mustang convertible for the first time in the Philippines. Ford Philippines officially launches the all-new aluminum-alloy body Expedition at this year’s Manila International Auto Show. Leading the launch are (L-R) Ford Philippines managing director Bert Lessard, VP for Marketing and Sales Rodel Gallega. MANILA, Philippines, 5 April 2018 – Ford Philippines today at the 15th Manila International Auto Show launched the all-new Expedition full-size SUV featuring a bold and robust new design, improved performance, and a collection of best-in-class luxury features.